In stainless steel tanks under vacuum and in a controlled temperature environment. This is followed immediately by distillation in order to avoid harmful secondary fermentations. Batch method with the removal of the heads and the tails in artisanal batch steam stills renovated by Benito Nonino. Bottled without coloring agents. Limited and strictly dependent on the individual year’s harvest. About 12° C or in an ice glass with an open tulip shape. The aged distillates should be served at room temperature in wide balloon-type glasses. 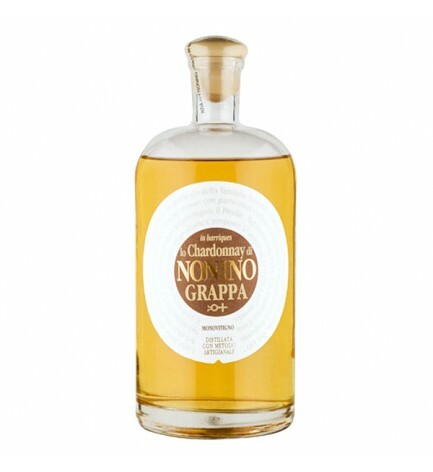 Before tasting, Grappa should be allowed to rest in the glass for some minutes: on exposure to oxygen the perfumes are enhanced and the nose/palate harmony is perfected. Thanks to its particular elegance and persistency, drunk, sipped or lingered over at the end of a meal or at any moment of the day it is a source of real pleasure! The aged distillates are ideal when served with foie gras, bitter chocolate or chocolate based desserts. 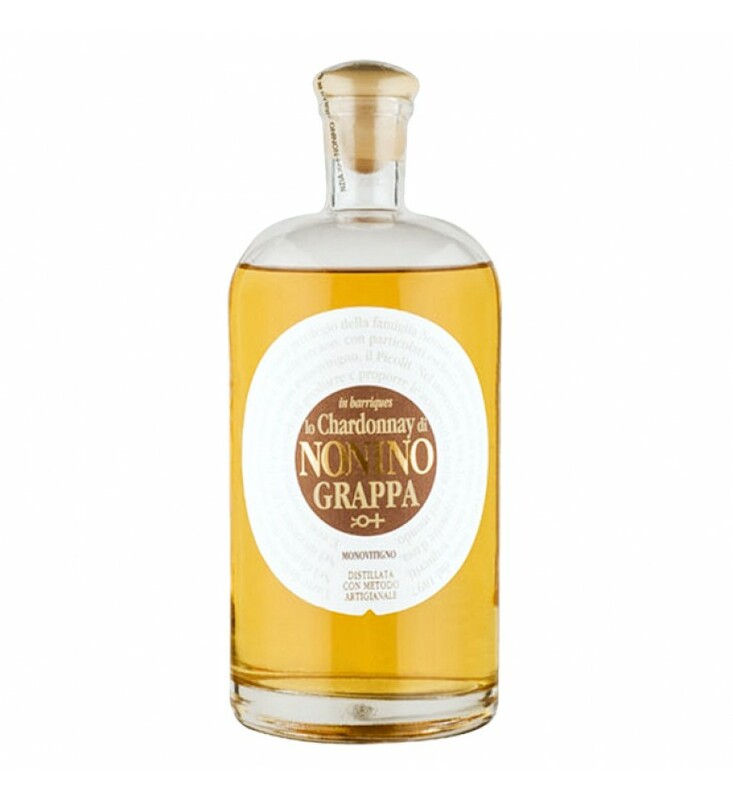 One or two spoonfuls of Grappa Nonino Monovitigno® can be added after toasting the rice, to enhance the aroma of a risotto or when roasting meat you can pour in a small glass of Grappa Nonino half-way through the cooking.